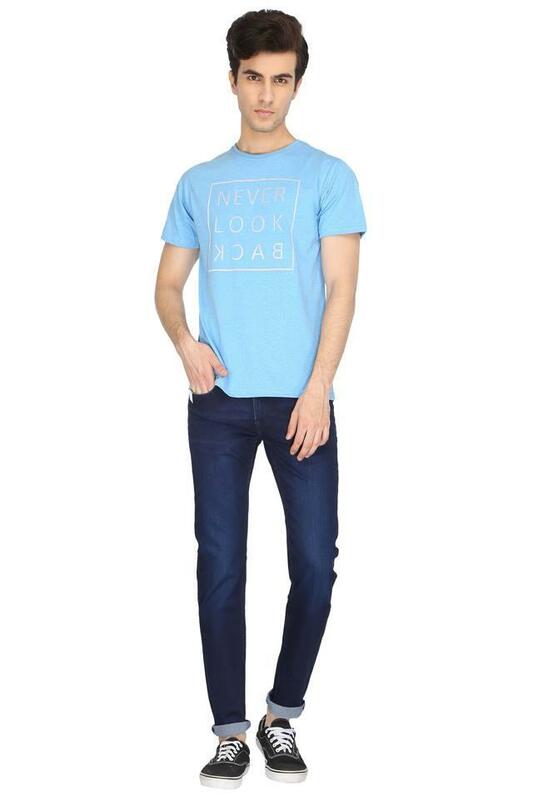 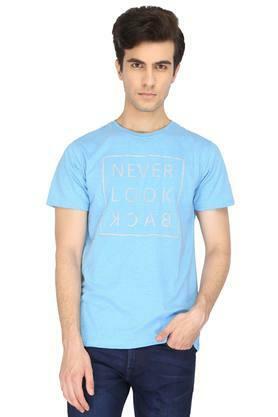 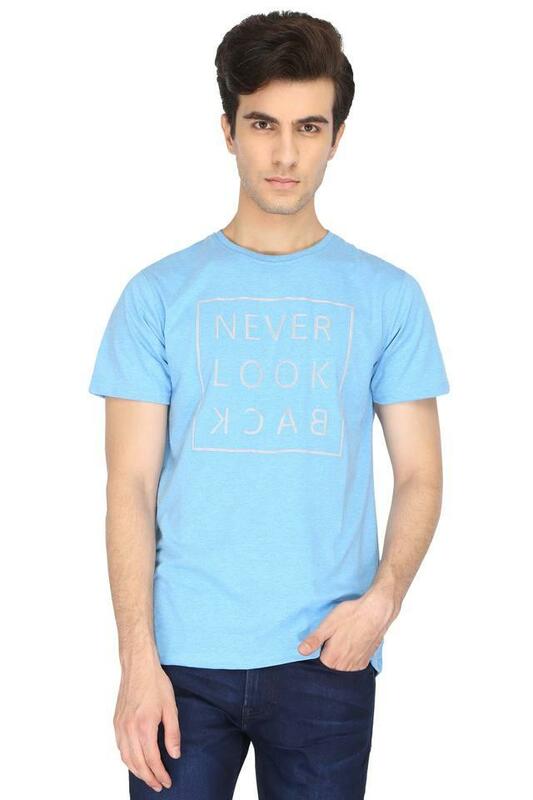 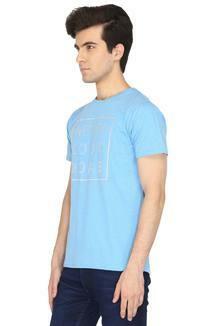 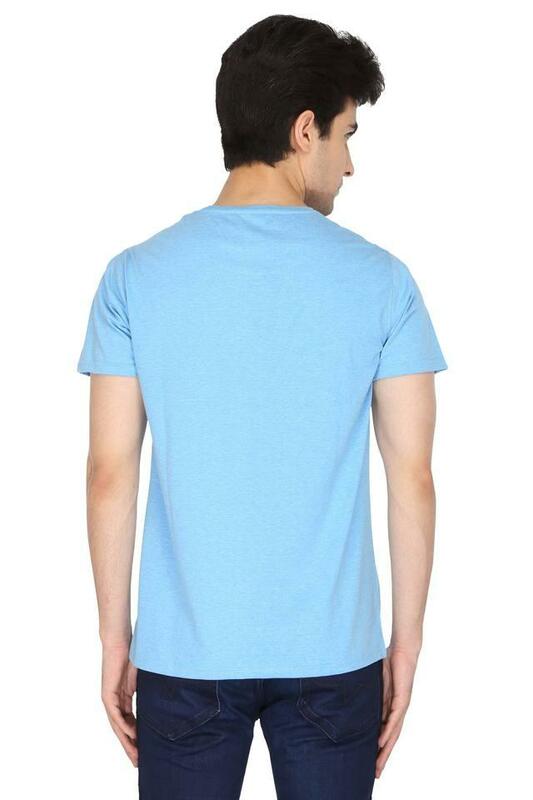 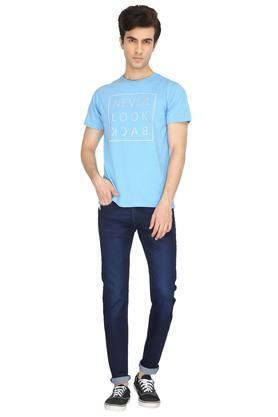 Simple yet stylish, this T-Shirt from the house of Stop will be a fine addition to your wardrobe collection. Featuring a print pattern, it also has a round neck that lends it a distinctive look. Besides, it is made of premium quality fabric, which will provide you with optimum comfort for long hours.